Customized Pavillion S Pen from Promo Direct. 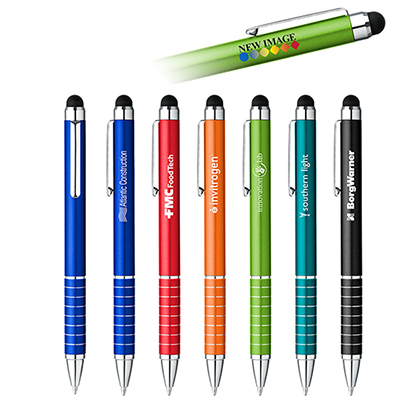 High-effect pen colors bring extra joy to your laser-engraved logo. 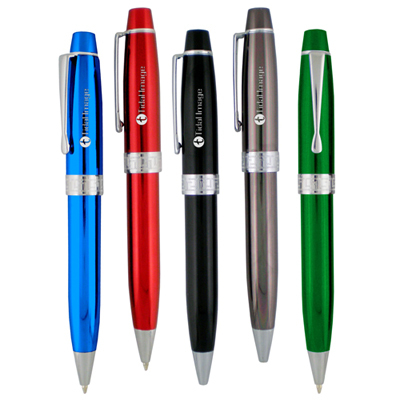 How about giving your cherished clients this Promotional Pavillion S Pen from Promo Direct? 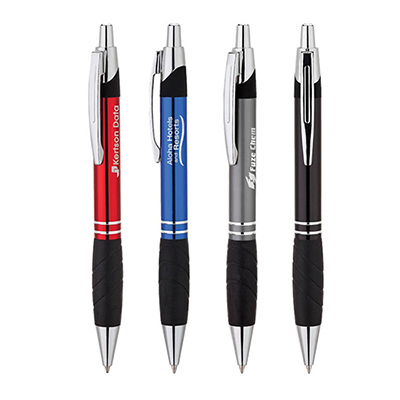 Sporting a laser etched band design, this personalized Pavillion S Pen is available in a wide assortment of colors to complement your laser-engraved logo. A perfect addition to any home or office, these promotional products can be distributed in offices and promotional events to highlight your company logo and message. So what are you waiting for? 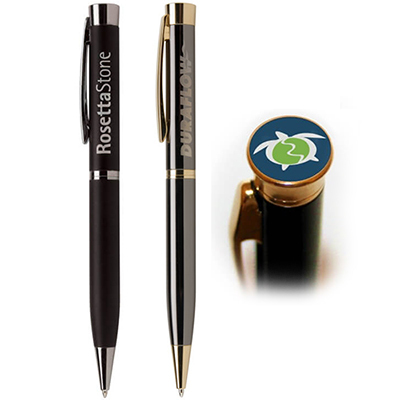 Order your Promotional Pavillion S Pen today! "You guys saved my life! Thanks for delivering so quickly on short notice. " Glorious way to display your company Logo! $0.00 Please Select Standard Location - Barrel beside the clip.